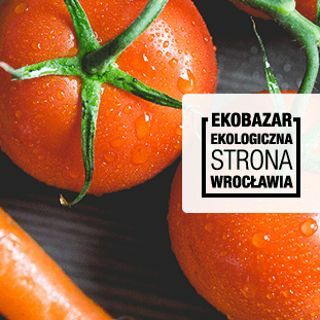 Every Sunday and Wednesday the Browar Mieszczański Wrocław brewery turns into a noisy market hall full of local, regional and foreign rarities. 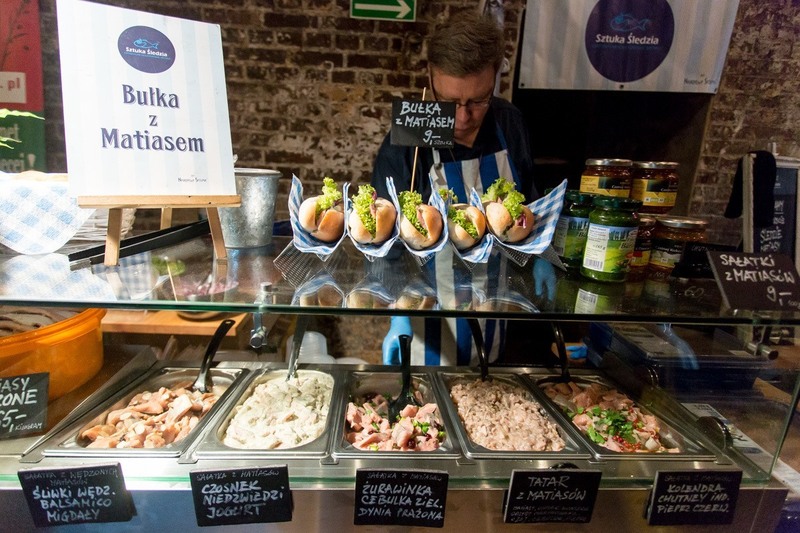 The Wrocław Bazaar of Gourmets is a place where you can fill your basket with delicious and healthy products, from traditional products to those that are rare or still unavailable on the Polish market. 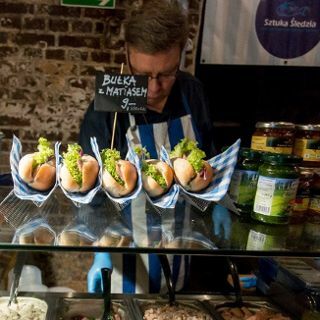 Apart from the opportunity to purchase local and regional products, the broadly understood healthy food (including certified food), you can also taste dishes of culinary bloggers and see cuisines in various versions.